Vendiplas has been successfully manufacturing and selling an extensive range of hygienic plastic shelving and related products for many years. 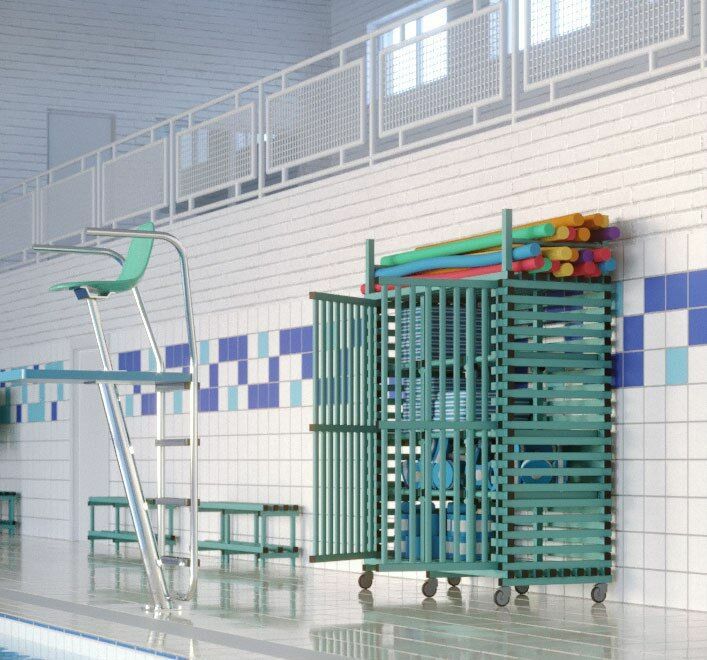 Our innovative and easy to assemble plastic storage systems, whether static or mobile, offer a wide range of products and applications designed to create storage solutions in most areas from cold rooms, kitchens, laundry, poolside schools and kindergarten. In fact anywhere you need a storage solution. Whether you require standard or custom made shelving in your cold room, or poolside benches or mobile boxes, or wish to refurbish your laundry room; our strong durable and easy to clean products will never rot or rust and are ideal in humid, hot, cold and extreme conditions. Whatever your business, let us design and create your ideal storage solution for your requirements. Thank you for your message. We'll respond as soon as possible!